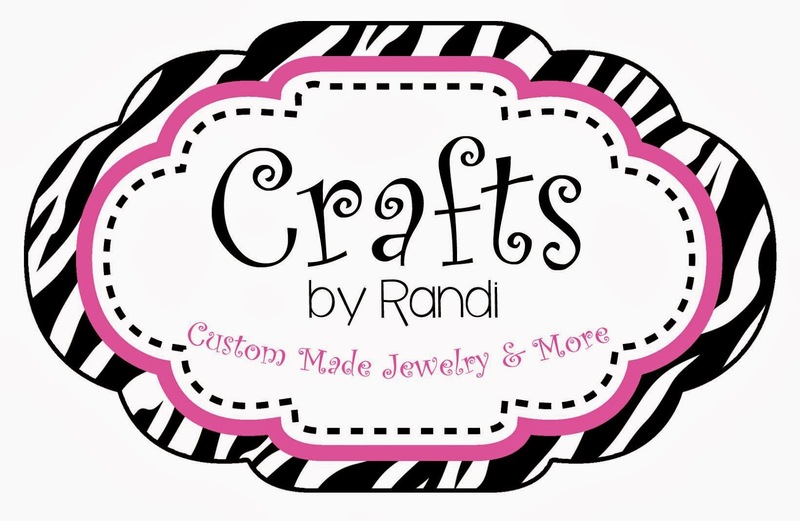 Crafts by Randi is a Sponsor of Wahm Connects 4th Birthday Giveaway Celebration. She will be giving away free sports jewelry (up to $26 value). 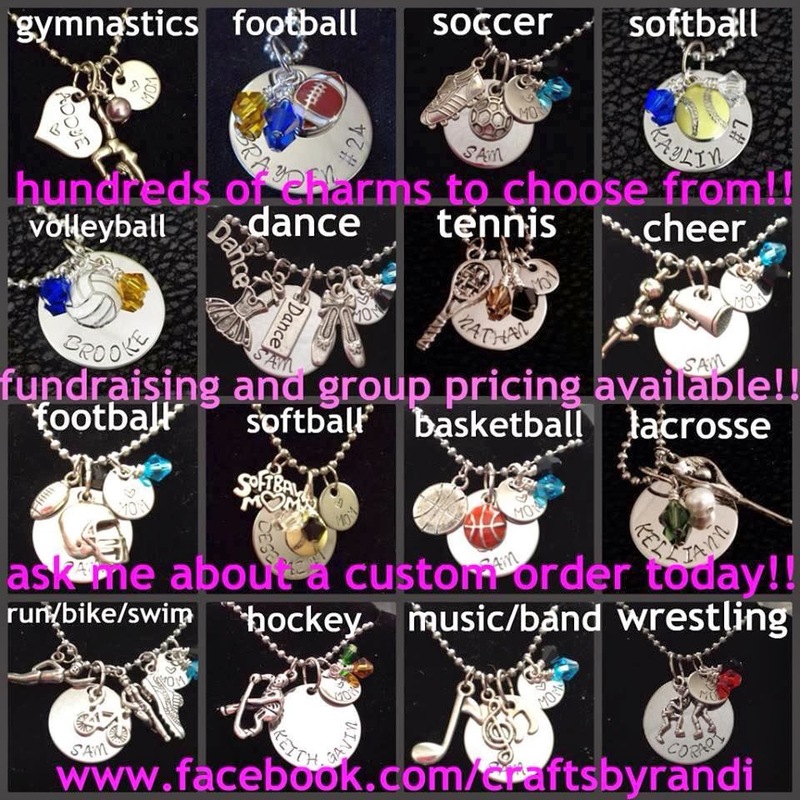 Choose your name, team colors, and sport charm of choice! Great gifts for players, moms, grandmas, coaches, or Any big fan! !